One of the keys to beautiful skin is removing your make up at night, but if your like me makeup remover just seems like one more thing to buy that full of junk. I am so unmotivated to buy this because I read the ingredients and I think, how is this good for my skin? Its full of chemicals! 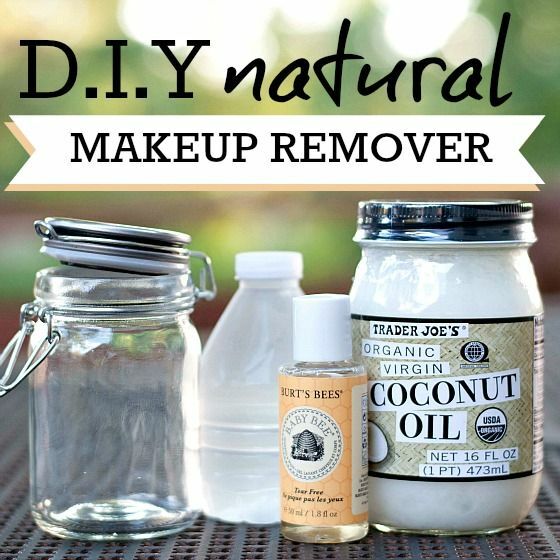 Now, heres a great recipe for an all natural makeup remover. Now I am committed to getting that pesky make up off at night! Get the full tutorial over at Daily Mom.